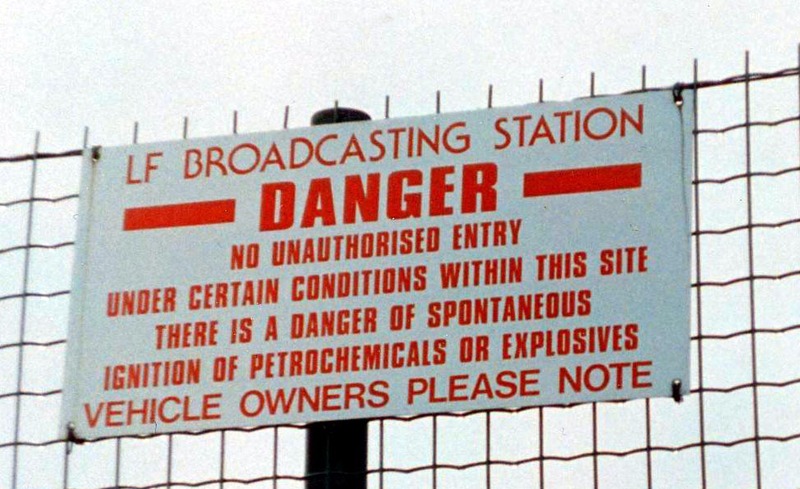 This station had a huge following in my part of the world. There was nothing worth listening to in the area, and still isn't. In houses, cars and shops, you would hear A252. 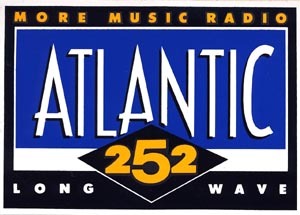 Even in a gym I used to attend in Killie had Atlantic 252 as background music in those days, even after dark. The station broadcast from a site west of Dublin, with studios in TRIM. 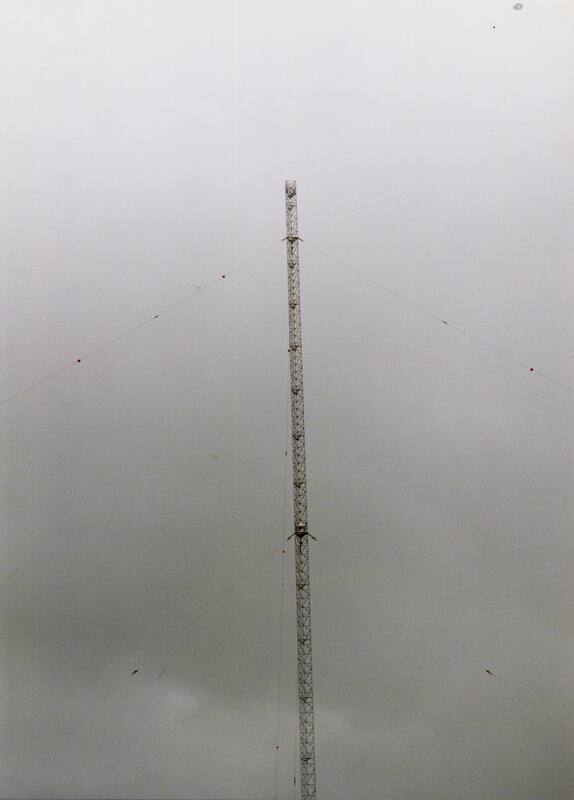 Power was 500kw, and signals were powerful enough to reach out over the UK and beyond. 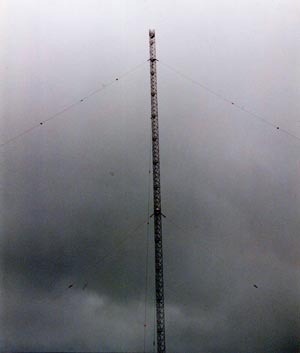 The signals even made it to the USA and Canada to the receivers of DXers. Listening again to these recordings from late 89 and the early 1990's brought back the style of music which was around 20 years ago. I find it difficult to take a hold of the fact that a generation has passed that will never have heard of Atlantic 252. To me it is a relatively new thing!!! In my own humble opinion, when music went down the dreadful dance/ rap/ rave/ whatever name we have for it this week/ route in the 90s, radio went down hill with it. 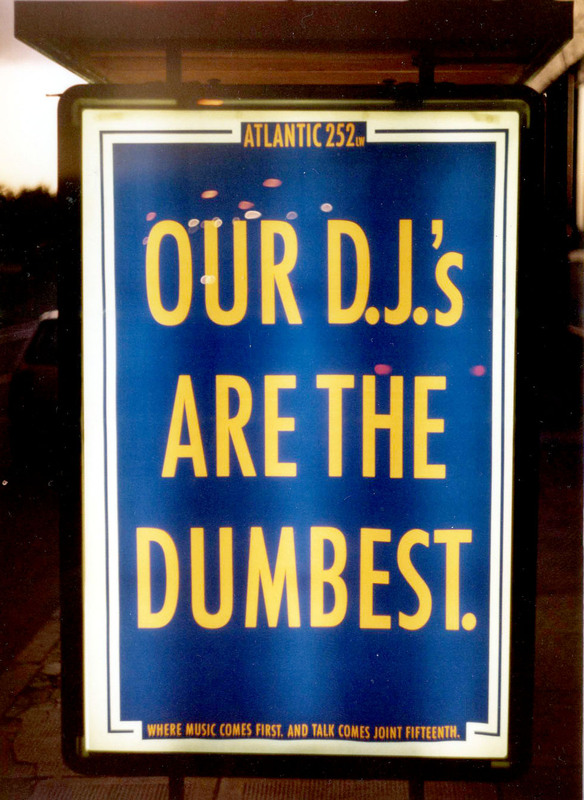 I could listen to the music played on Atlantic in 1991, but only a few years later, I found it far too dance orientated. But then I guess I am an old hippi, who prefers the "real music" of The Eagles, or Led Zeppelin, or AC/DC!!!! 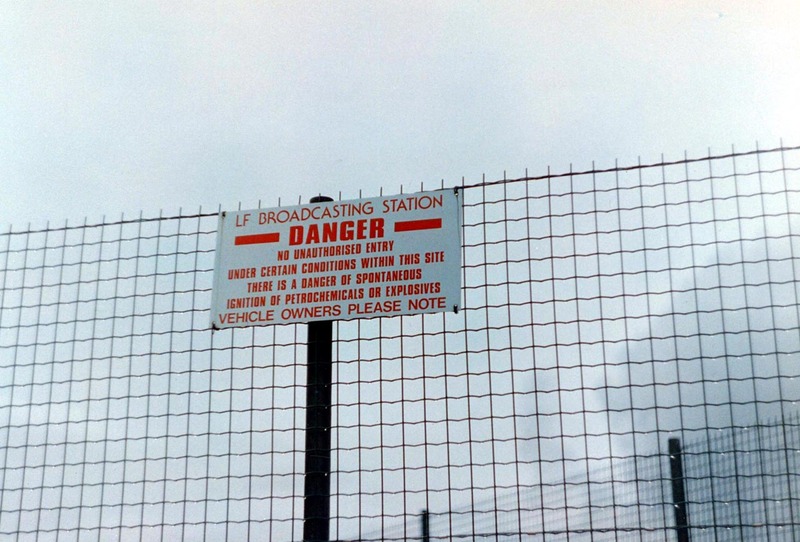 I recall a time in 1992 when a few enthusiasts and I were visiting some of the radio stations around Ireland. 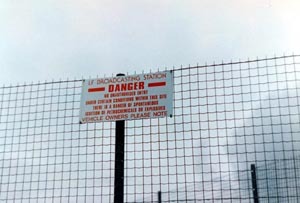 We went along to the small town of TRIM, where the studios were situated. After travelling from Scotland and finding the station, we were met by a locked door!! We were given the "bum's rush" by the people in the studio, who were nothing more than down-right rude. They hadn't even the manners to answer the door!! All we heard was a silly voice on an intercom asking us to come back at such and such a time. When we returned after something to eat, the same intercom announced that we couldn't come in, end of story. "Well here are some folks who have grown too big for their boots, from their humble beginnings on the Irish/ offshore pirates of the 1980's", I thought. 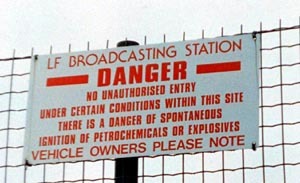 I have had this experience in the past at ARD in Dublin, whose presenter was eager to show us around and have a chat. Same presenter a few years later working on Sunshine Radio would barely look the road we were on!! Such is life!! 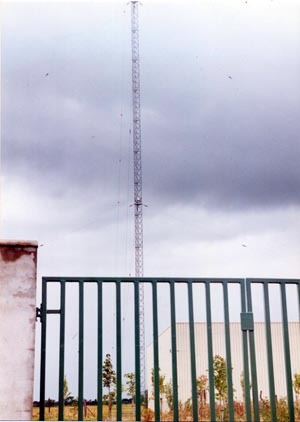 After the snobbery at the studios, we decided to go and take a few photos of the mast a few miles away. It wasn't too difficult to find as it is rather high. After a few photos, I spotted an old chap at a nearby house, working in his garden. 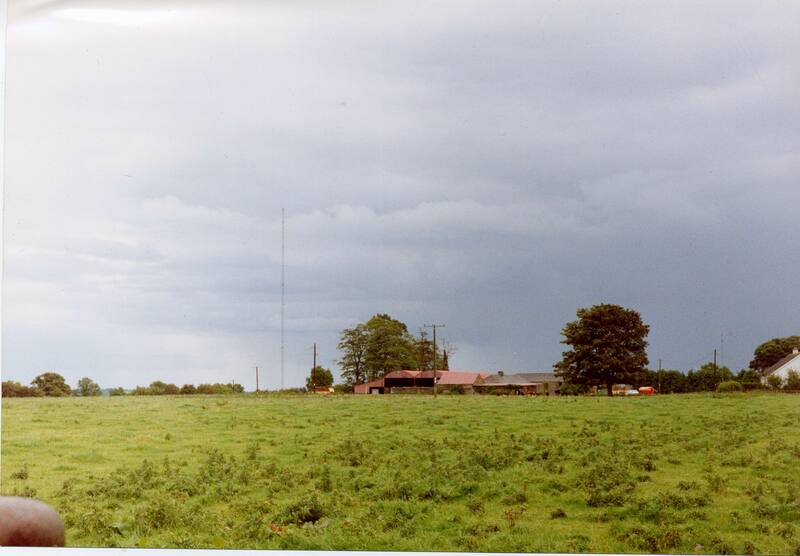 I had a video camera with me, and asked him if he would be prepared to say a few words about the massive tower that had been recently built at the foot of his garden almost. I honestly thought he was going to burst a blood vessel. I had struck a sore point. He began shouting and swearing at me, as I made myself scarce!! 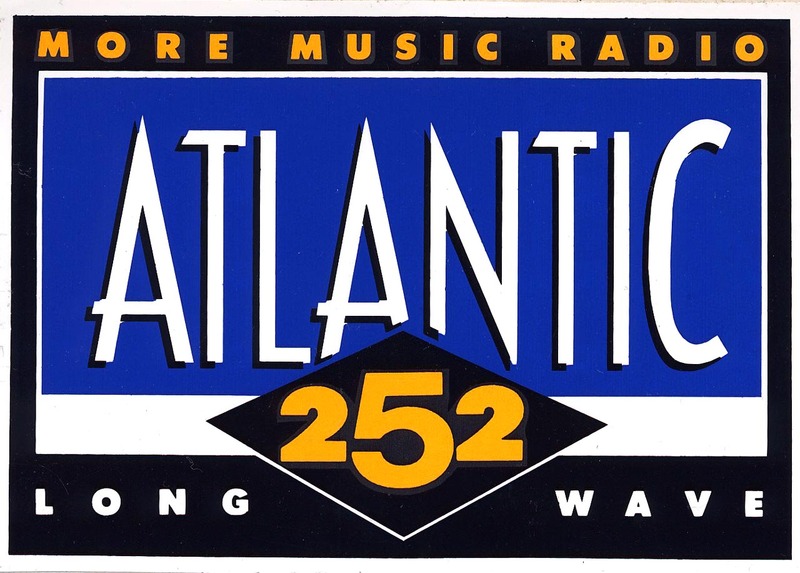 So that was LONGWAVE RADIO, ATLANTIC 252. How did it effect me as a dxer. It didn't. I would be able to hear Algeria if need be on the same frequency, but it blocked no transatlantic DX on LW, so it wasn't even a dx pest, unlike other national commercial radio stations. 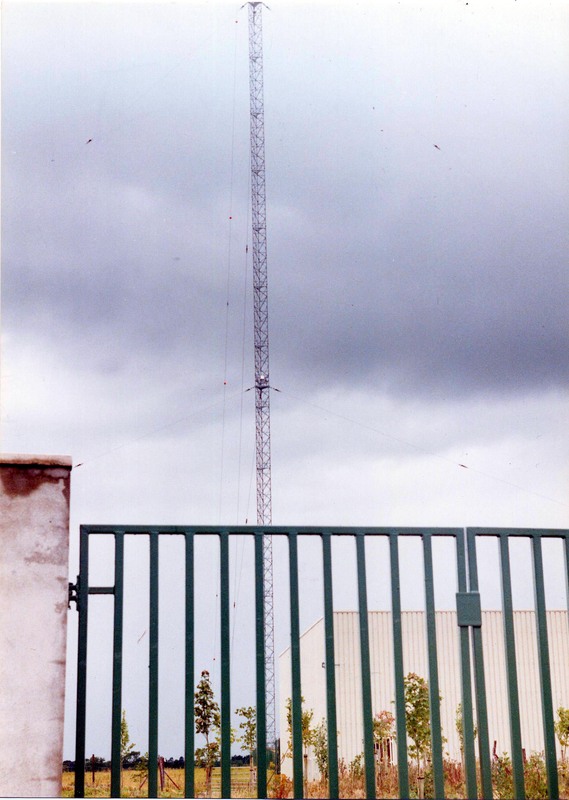 In 2008 when RTE closed their 567 transmitter and became LW 252 only, it opened good dx opportunities on 570 for TADX. The downloads below are recorded it seems from various radios, and not always the one with the best audio quality either. I seem to have had some odd ideas in my earlier years about what was good quality audio and what wasn't. Some material, I used to record from various communication receivers, instead of the much better quality Grundig Satellit 3400 which I had since 1979!! Many of my old tapes are recorded from a much more inferior (audio wise) Trio 9R59 receiver (Not the DS vs), or a Racal RA17. I also used to use a hi fi separate tuner at times as well, which was rather ropey, but at the time I somehow thought it was great!! Anyone found selling any of this material on e-bay will be given very negative feedback and e-bay informed.